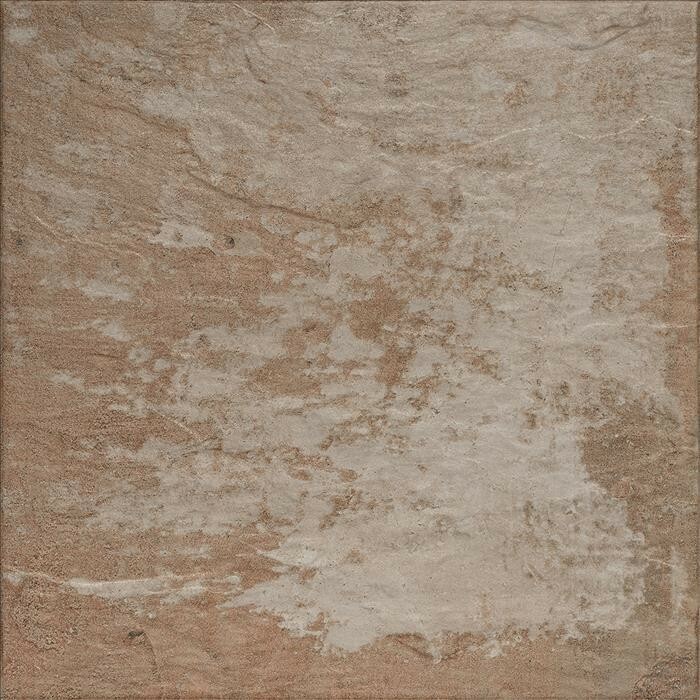 Harad Cotto is a terracotto coloured stone effect tile. Each piece varies slightly to allow for a creative and varied effect to your floor. 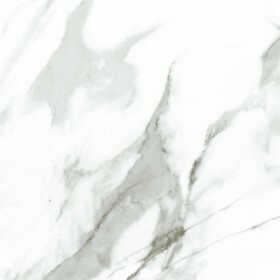 These tiles will be ideal for any room of the house as the size will suit rooms of all shapes and sizes. 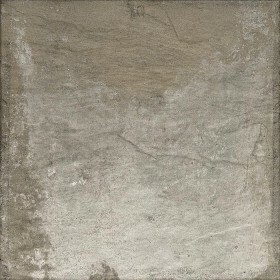 Ideal for bathrooms and kitchens as the texture on the tiles will help from a slip resistance point of view. These tiles do not need to be sealed and are simple to clean and maintain. Also available is Harad Grey.